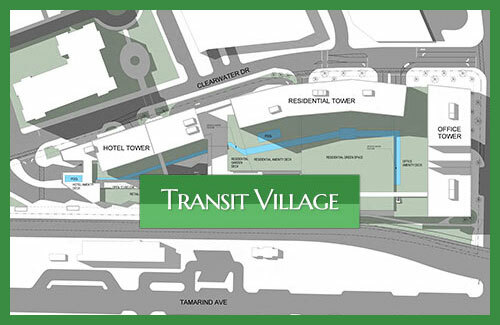 The West Palm Beach Transit Village participates in the Sustainable Cities Design Academy (SCDA), Washington, DC program – October 29-31, 2014. 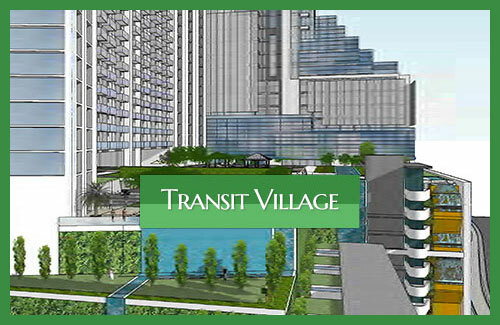 After an intensive national selection process, The Sustainable Cities Design Academy (SCDA), selected Transit Village WPB to participate in the Sustainable Cities Design Academy SCDA 2014 Program. The Sustainable Cities Design Academy (SCDA) is an initiative of the American Architectural Foundation, a national 501(c) (3) non-profit organization that supports and advances good sustainable design practices. 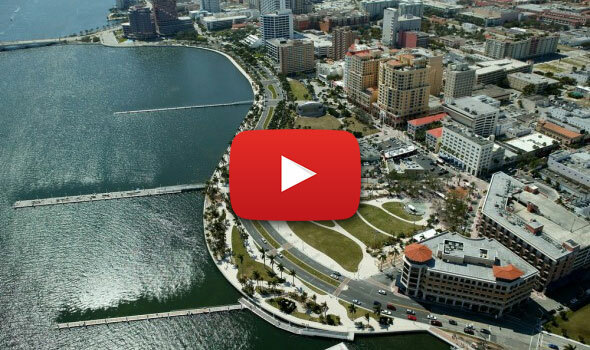 Since 2009, SCDA has provided leadership development and design assistance to local community leaders with the process of planning public-private development projects that advance their communities’ sustainability goals. 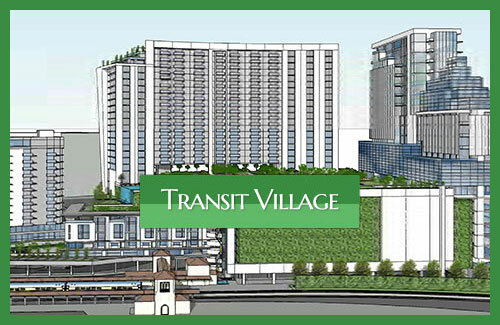 Transit Village sustainable condos WPB have been awarded just that! 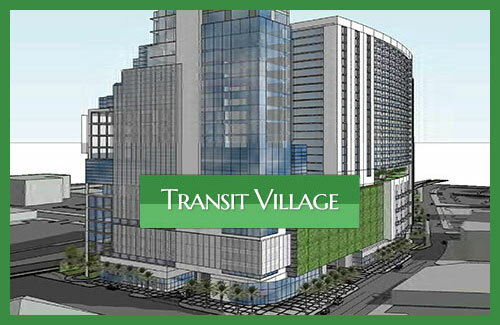 During the 3-day SCDA charrette, the Transit Village WPB team worked collaboratively with a resource team of design and engineering professionals who helped it consider new, innovative options and solutions presented for their project and then presented its recommendations to the other participants to solve specific project challenges. Participants included leaders from diverse disciplines and professions, including mayors, city managers, transit planners, economic development authorities, developers and non-profit executives.